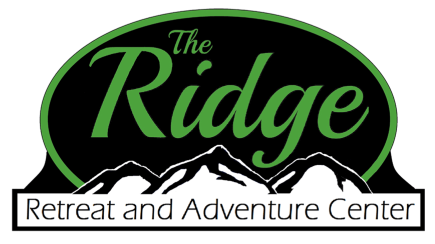 The Ridge Retreat and Adventure Center does offer the opportunity to rent the facilities for different functions. 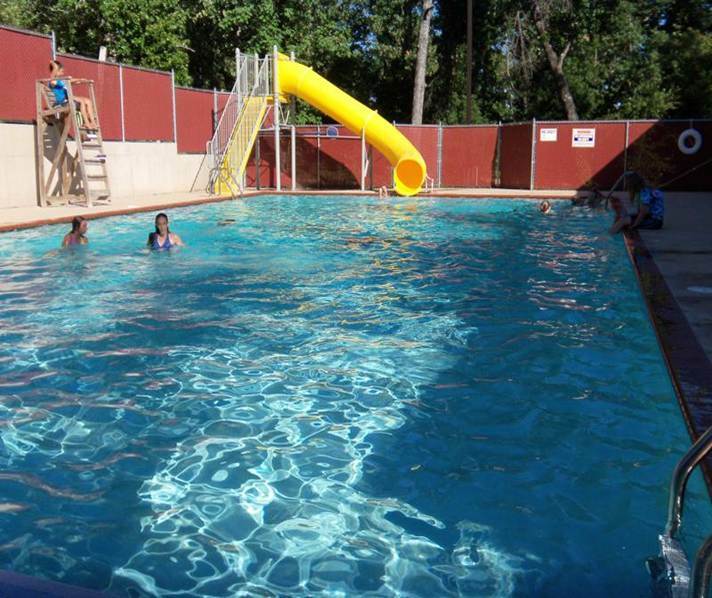 Facilities are rented on a first-come-first-served basis. We do not assume that your group wants the same time period each year. If you do want to have a re-occurring rental on an annual basis, you will need to communicate that desire to our staff. All rentals do require a $100 deposit to hold your dates. An invoice will be sent to you for the deposit. If your deposit is not received at least one month prior to your rental dates, we will release those dates for others to use. Ropes Course Elements - See the Ropes Course Information section on the website for pricing.